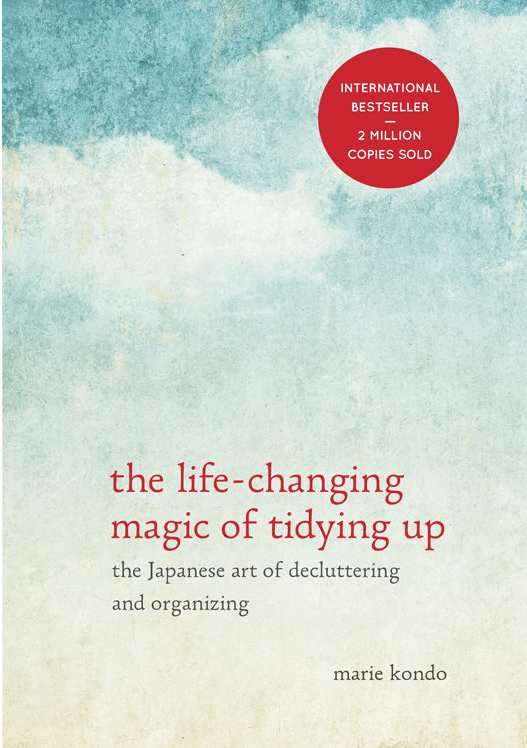 The Life-Changing Magic of Tidying Up By Marie Kondo - eBook Only $7.26! You are here: Home / Great Deals / Amazon Deals / The Life-Changing Magic of Tidying Up By Marie Kondo – eBook Only $7.26! The Life-Changing Magic of Tidying Up By Marie Kondo – eBook Only $7.26! Suddenly this book is showing up all over social media! This is a book about changing the relationship you have with your stuff so that you can truly declutter and change your life! Read The Life-Changing Magic of Tidying Up By Marie Kondo – eBook Only $7.26! This New York Times Best Seller is available in multiple formats!